The last kicks of terrible winter are almost here with us, and in a few weeks we'll be welcoming the first rays of spring. 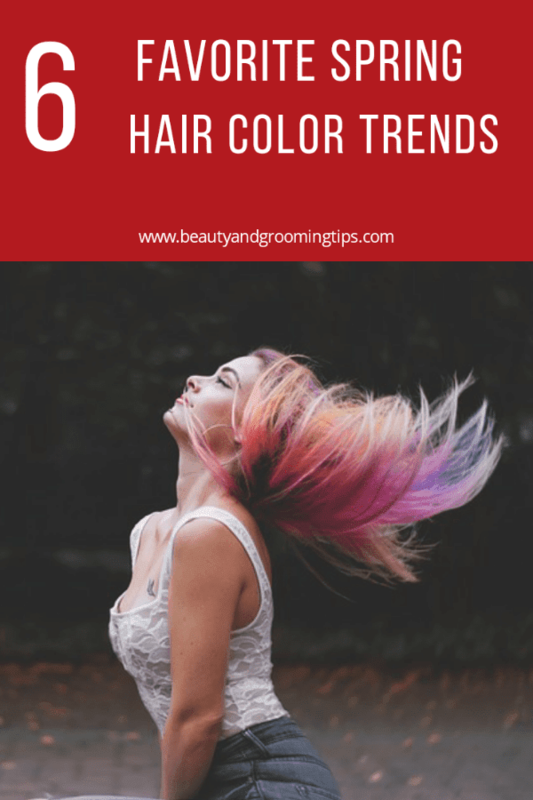 With the change in seasons comes new trends and with it, new hair color trends that will add to the beauty of the warmer weather months. 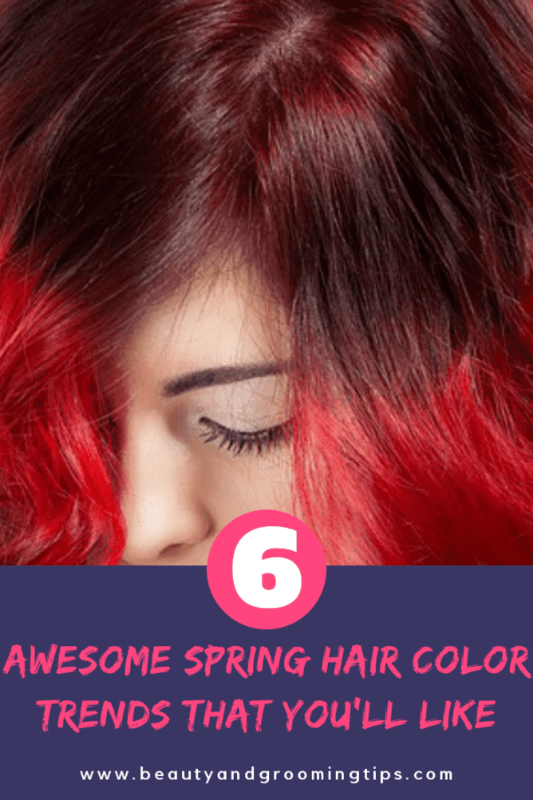 There’s no a way to welcome spring than to join in the magic of color in your hair. We have a list of eye-catching colors that will make your hair stand out from the masses. Bold colors have been known to add to your confidence and add a spring to your step. If you’re tired of the drab weather already, come March, you’ll love shedding off the hood to wear your hair just as you had dreamt you would. Below are our very favorite spring hair colors that will get heads turning in your direction. Yes, inky black is our number one favorite color come spring. Black doesn’t always mean dull and gloomy. 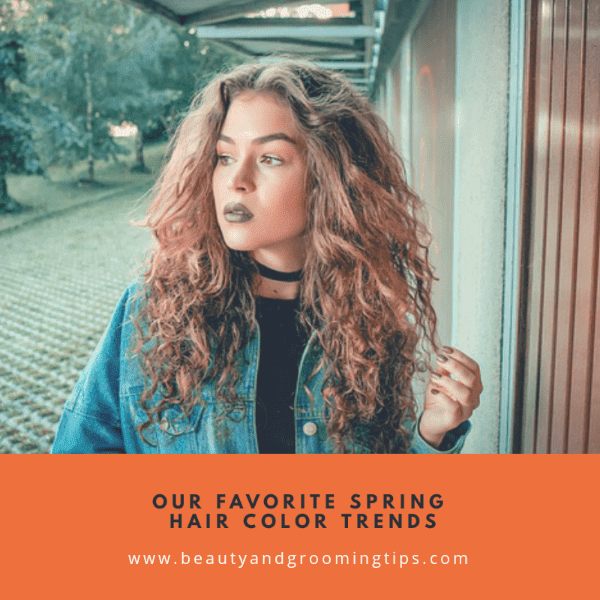 When the spring is bursting with all types of colors, having a black jet of hair will give contrast to your surroundings making your hair stand out. The bold and shiny black color will go well with tanned or olive skin. For the bold and risk takers, this is a trend for you. It leaves the roots with natural hair color while the ends get a different brighter shade. This style will add excitement and mystery to your face, and it’s not your typical leave-your roots-to grow kind of trend. A mixture of the two colors on your hair will scream confidence, bubbly and fun. The highlights bring out any eye color and can complement all types of skin. If you’re feeling differently and more confident this spring, show it with a bit of copper and rose gold hair to look cool and understated. For natural blonde who want a bit of change without a drastic color change, you can opt to have darker golden highlights at the roots and leave the rest of the hair lighter. The look compliments all types of skins, and you can wear it for a more extended period. Copper highlights are for all types of colors especially brunettes who’d like a subtle change in the fiery direction. The red-orange is gutsy, and it brightens your overall look while still looking laid back and natural. Hair color is the easiest and inexpensive way of changing your appearance. Rock the spring season with our favorite picks or create your style. It's still early in the year, and there's so much you can do with your hair. As long as it makes you feel and look good, then it's your kind of style. Contact us for more information if you’re looking for beach waves hair to get a new, attractive look.